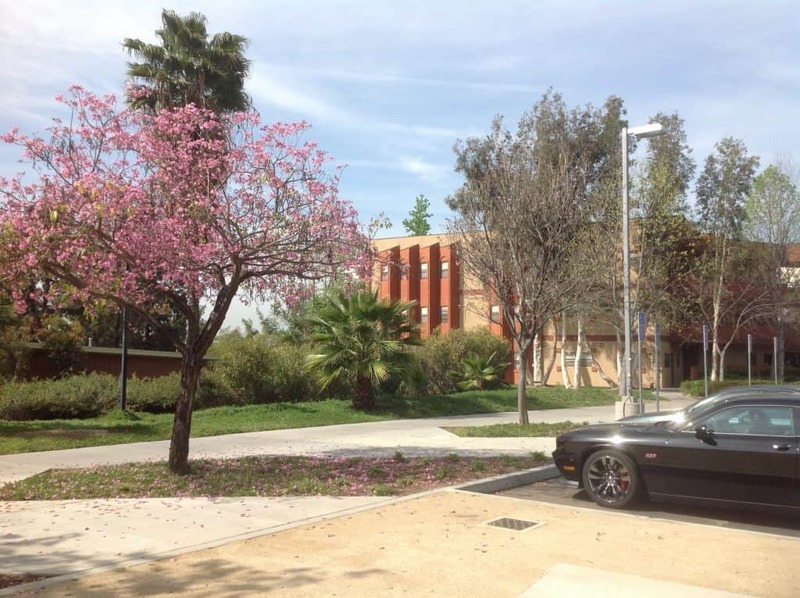 Woodbury University was based in downtown Los Angeles for a hundred years until its Board of Trustees purchased a former parochial school in Burbank for the campus in the early 1980’s. The 1600-student college houses about 200 students on campus, with the rest commuting from home. The majority of students are from the Los Angeles region and it’s a great option for students who want to stay close to home. Woodbury has three major college divisions: the School of Media, Culture and Design (MCD), Architecture and Business. The Institute of Transdisciplinary Studies offers students the opportunity to sample courses from all of the colleges and departments before deciding on their major. MCD includes very strong programs in Fashion Design, Psychology, Animation, Communication, Filmmaking and Game Art. The Fashion Design department puts students immediately into the role of fashion designer, spreading basic foundational courses like drawing, color theory and illustration across several years. Most other fashion design programs have students take all basic courses during their first year. 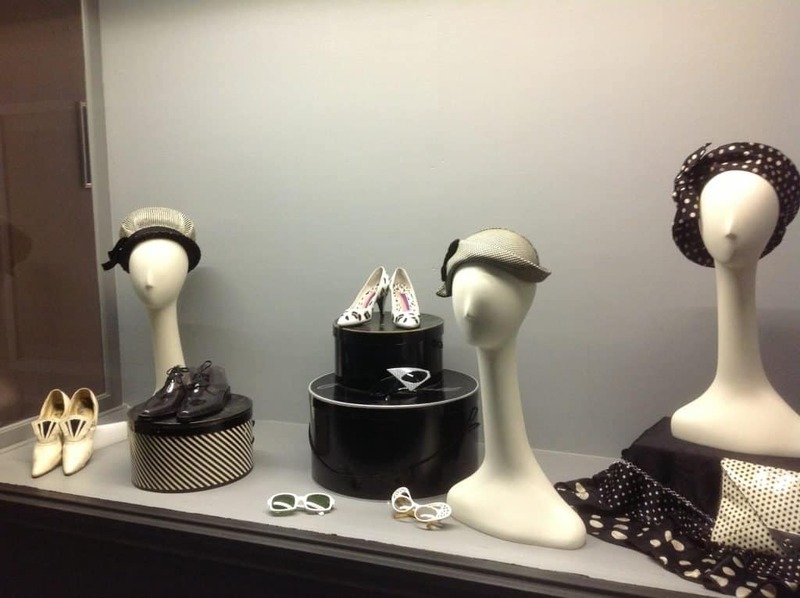 The Fashion study collection has over 5,000 pieces of clothing, including shoes and hats, from across three centuries, so students can learn long-term fashion trends as they design for the future. The Communication and Psychology programs prepare students for advertising, public relations and media-related careers which require strong writing and storytelling skills. Woodbury’s North Dorms are newer and just a few minute walk from classrooms. Woodbury has a beautiful, close-knit campus. 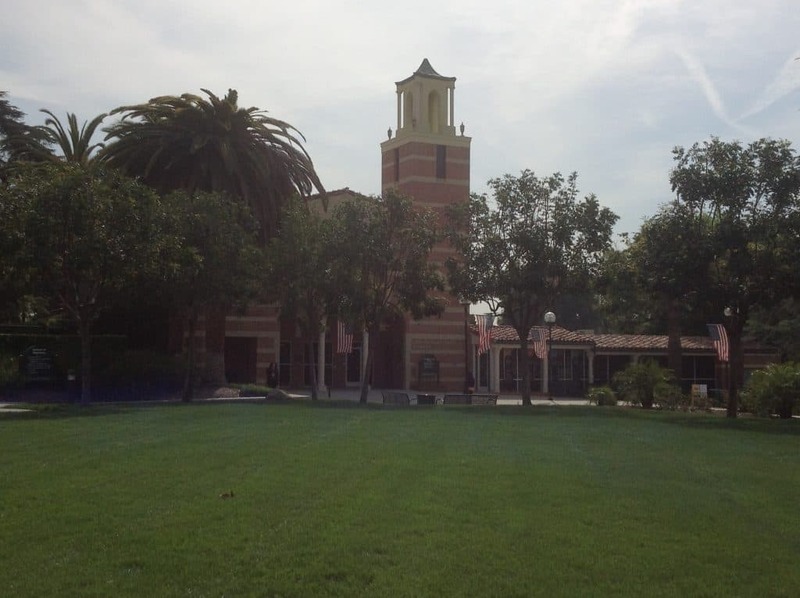 Some of the buildings are from the mid-20th century, revealing their former life as a boarding school, and some of the buildings reflect the new, forward-looking architecture taught on campus now. The small-school atmosphere gives students the opportunity to get to know professors (the professor who toured me stopped in the middle of campus to talk to a former student who was transferring back to Woodbury, and addressed her by name) and work with peers in a collaborative environment. 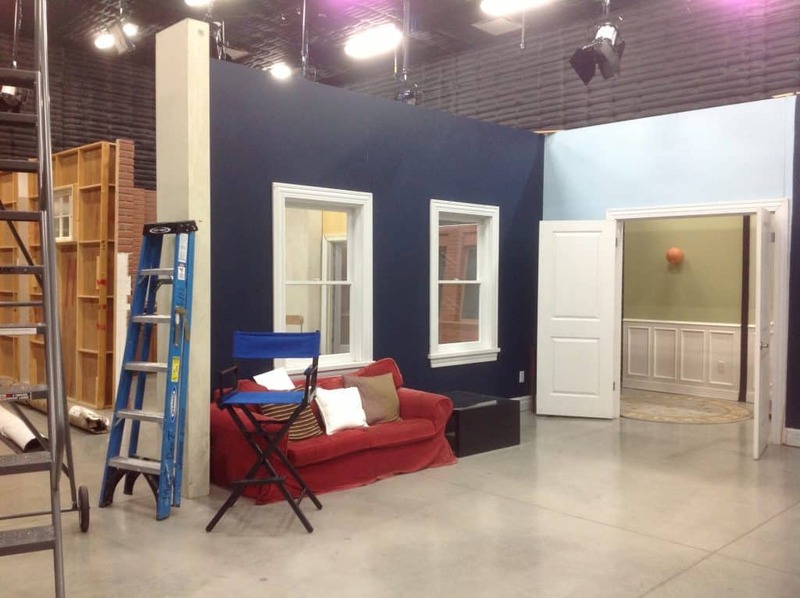 Woodbury’s set design program has a brand new facility, including sound stage and green room. Sound design is coming soon!